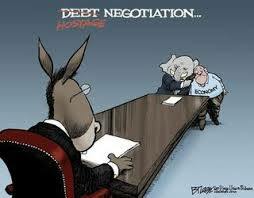 Principle purpose of this article is to discuss on Some Common Debt Negotiation Mistakes. Debt negotiation will depend on each situation so attempt not to box it in. Finally, you need to stay informed of what can happen and be prepared if things do not go as you expect it to be. Don’t let yourself be deluded into thinking that most debt negotiation stories are usually successful. How to Determine a Ratio?